Mavin Records present "Joko" from it finest act, Korede Bello. This makes his first music debut in 2019 and first outing since Mavin Records transitioned to Mavin Global. 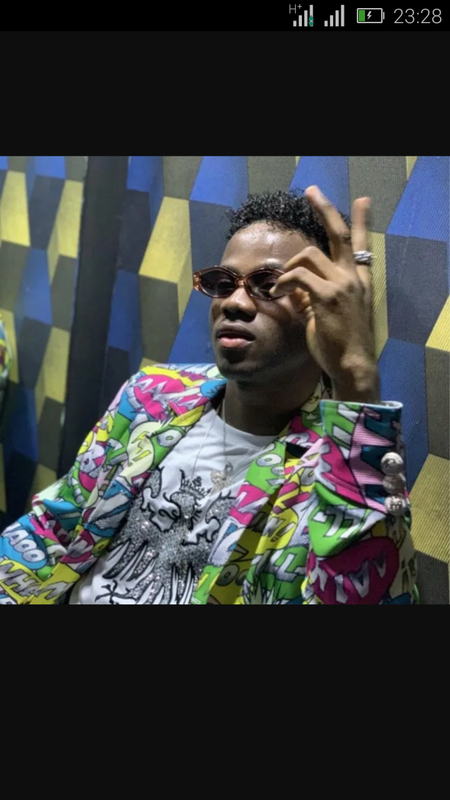 Korede Bello shows is versatility in music with this spanking new dance single so put on your dancing shoes as you press Play. The beat is already making wave all round social media tailored with a enough dance steps, the song was produced by Mavin Records Boss, Don Jazzy. Listen and Download "Joko" by Korede Bello Below.